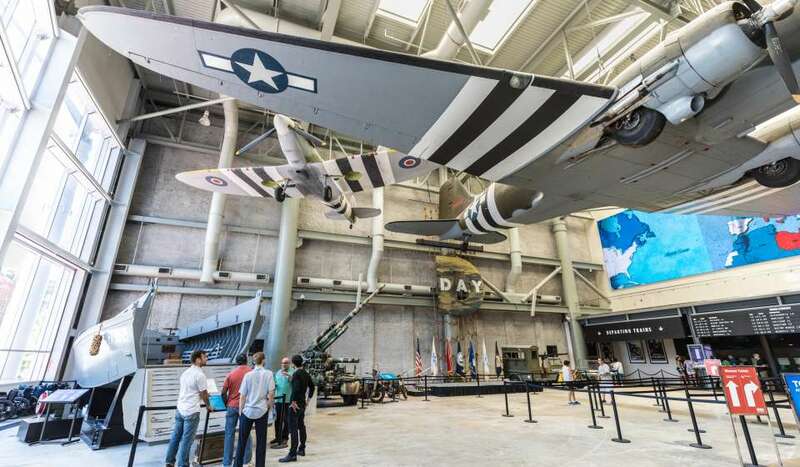 Ranked the second best museum in the world by Trip Advisor, the National WWII Museum is a must-visit. You can easily spend a whole day exploring the massive property. Wander through the exhibits, see a show in the Stage Door Canteen, have lunch at the Soda Shop or American Sector and check out the 4-D multi-sensory production in the Solomon Victory Theater. 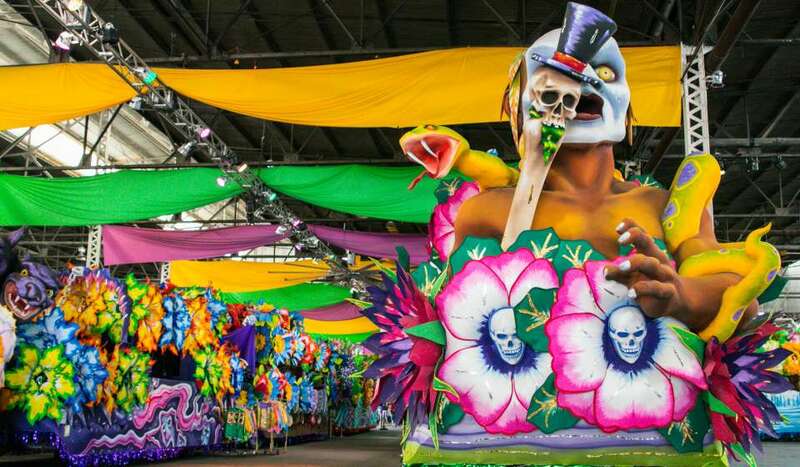 Located on the banks of the Mississippi River, visitors can have a taste of Mardi Gras year-round. This family-friendly attraction gives you a glimpse of where the floats are made and teaches the many traditions of the holiday. Multiple James Beard Award-winner Donald Link demonstrates his skills in various restaurants throughout the neighborhood. 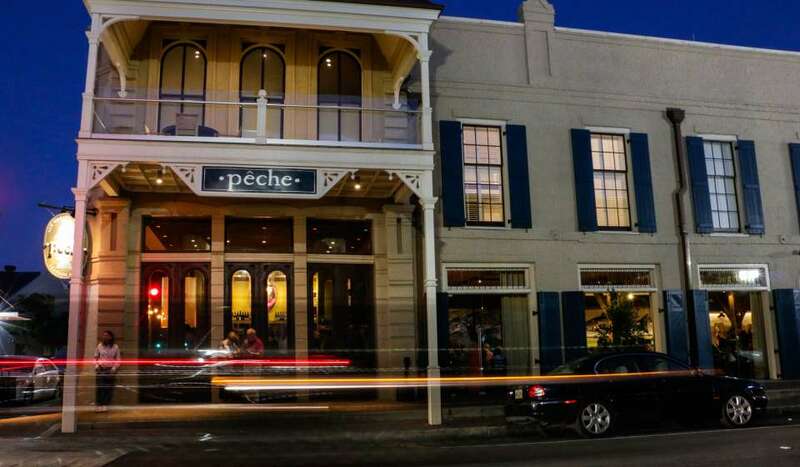 Peche is the perfect spot for fresh seafood in a trendy atmosphere, while Cochon is where to try all things Cajun. Looking for something a little more casual? Grab a sandwich and some small plates from Cochon Butcher right nextdoor. This multi-vendor food hall is perfect for those who can’t decide what they want to eat. From oysters and poke, to fresh salads and empanadas, your group can choose from a variety of options. The sleek space is also great for just grabbing a drink. Known for its “Gallery Row,” Julia Street is the most popular thoroughfare in the area. 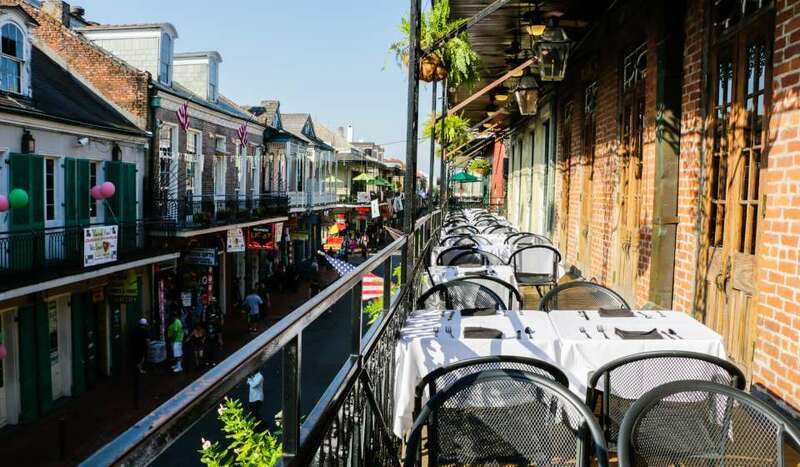 Wander through over a dozen art galleries, such as Jonathan Ferrara and Arthur Roger, or check out one of the popular street parties, such as White Linen Night. 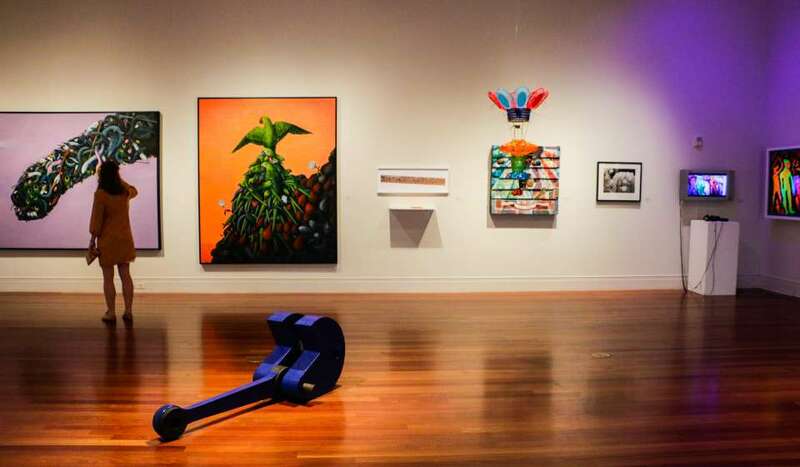 The Contemporary Arts Center (CAC) is a great stop for modern art enthusiasts, while the Ogden Museum celebrates southern art. Bam! 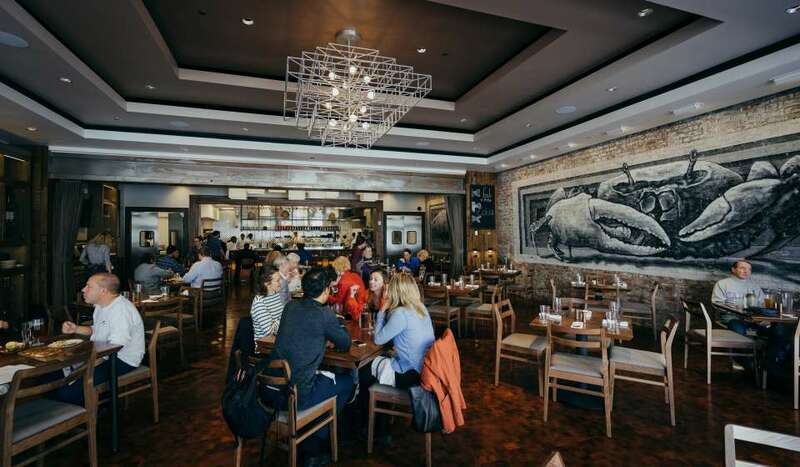 The legendary chef has two restaurants in the neighborhood: Emeril’s and Meril. Emeril’s is an upscale eatery known for delectable creole dishes, while Meril is a more contemporary, laid-back space offering shared plates and fun cocktails. Both are great for celebrating! 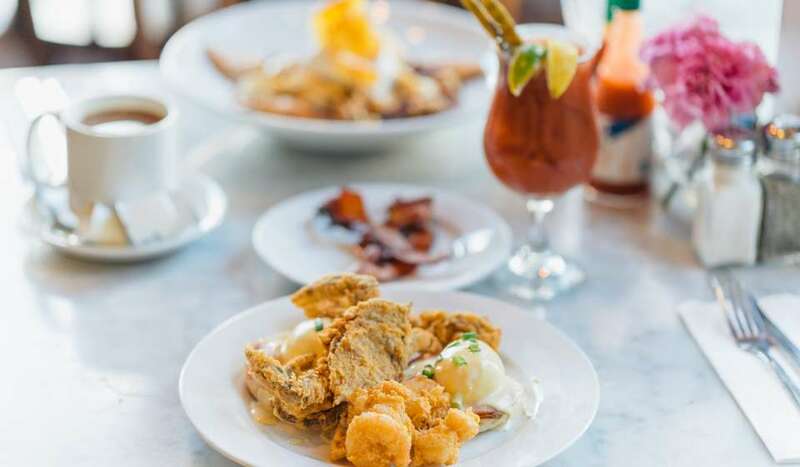 New Orleans doesn’t have to be all heavy dishes of meat and fried seafood. Pescatarians, vegans, vegetarians and everyone in between can enjoy the lighter dishes at Carmo. 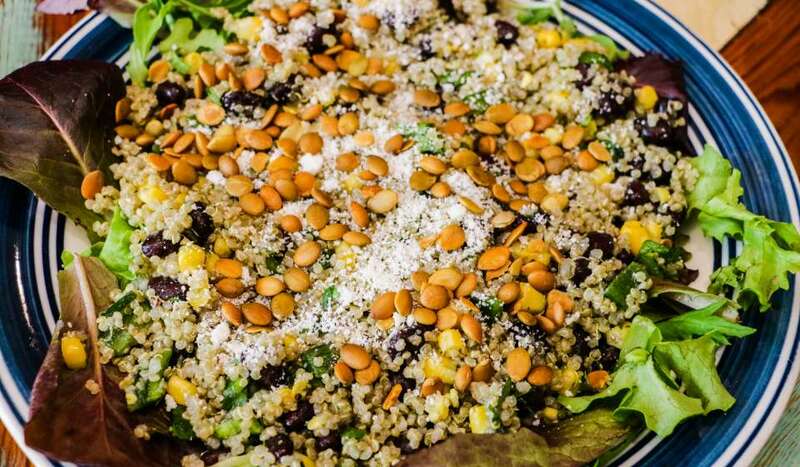 The causal café offers tropical dishes and is nationally-certified sustainable. James Beard Award Winner and Bravo’s Top Chef contestant, Nina Compton, whips up Caribbean dishes with Creole flare. Located inside the Old No. 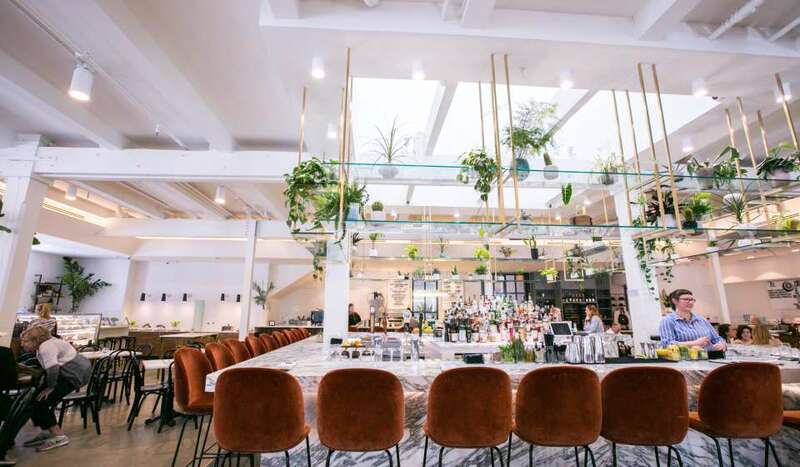 77 Hotel, Compere Lapin has a rustic vibe and is great for brunch, lunch or dinner! 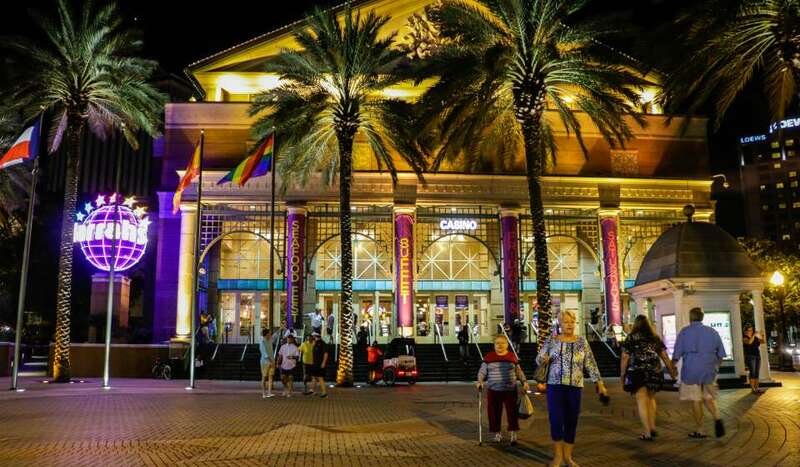 Test your luck at the largest casino in the New Orleans metro area. With more than 1500 slots, 130 table games and 20 poker tables, Harrah’s is bumping 24 hours a day. 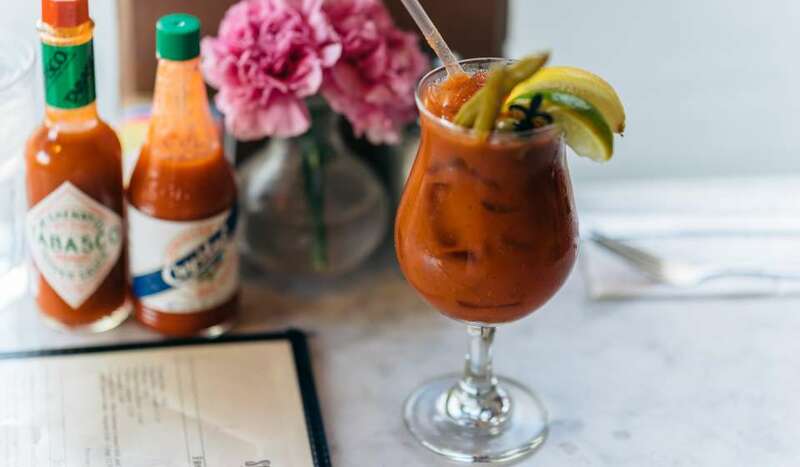 If you need a break, venture across the street to Fulton Street for some fresh air or a meal. You can also catch a game at Manning’s, an upscale sports bar located just steps from the casino doors. 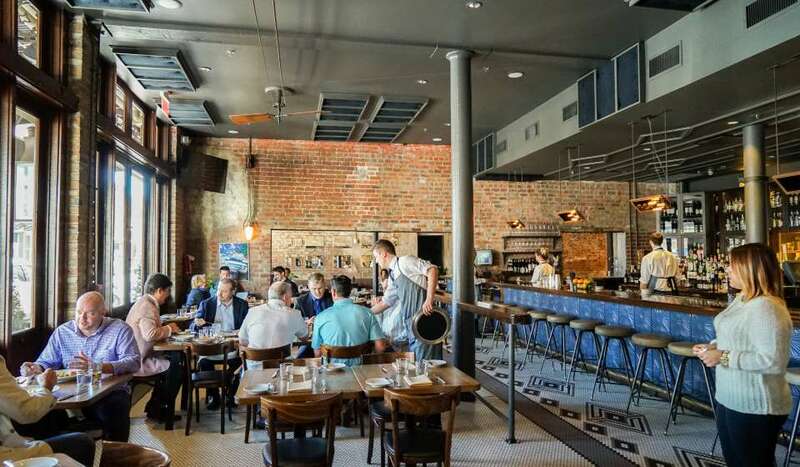 From music clubs to wine bars, the Warehouse District has both trendy and laidback spots to grab a drink. 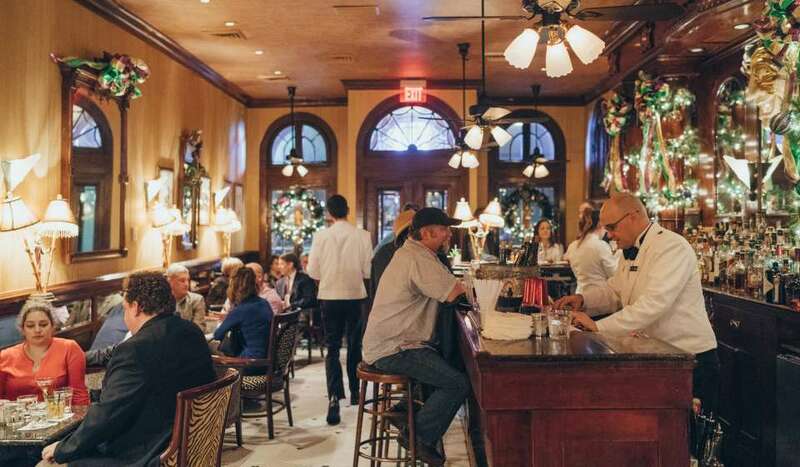 Sample a variety of wines at The Wine Institute of New Orleans (W.I.N.O., for short) or dance the night away at Republic. 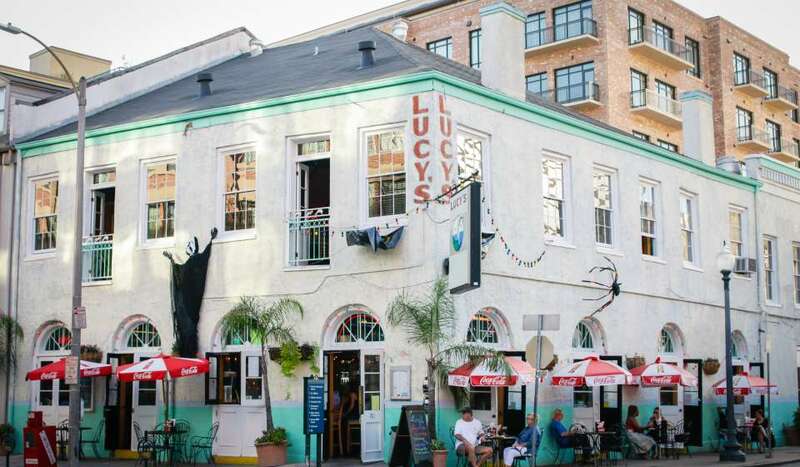 Head to Howlin’ Wolf for live music or check out Lucy’s to celebrate the Saint’s game with locals. Feeling competitive? Fulton Alley offers craft cocktails and upscale bar snacks alongside sleek bowling alleys, or you can entertain your inner child with arcade games at Barcadia.